Our world is in great need of care and compassion…and so are we. 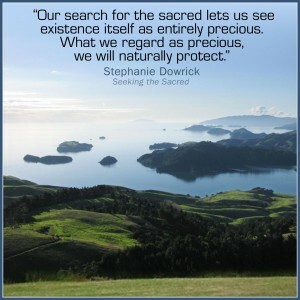 Embodied Self-Compassion makes the ideals of compassion – empathy, respect, care – newly meaningful: healing our relationships with the physical and social worlds we daily inhabit – and with ourselves. 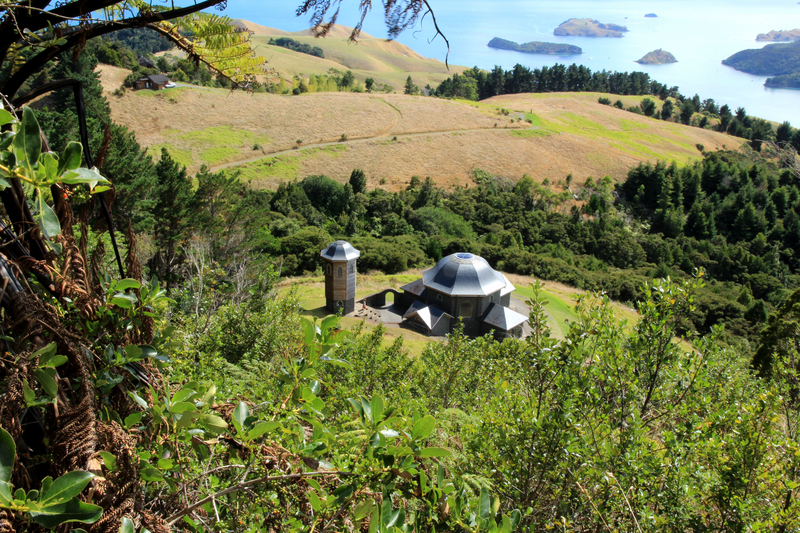 The Retreat at Easter has been a highlight of Stephanie Dowrick’s teaching year at Mana Retreat Centre, Coromandel, New Zealand, since 2001. This year (2018), the Retreat is taking a new and quite wonderful turn. Stephanie will be joined in the teaching by her close friend and colleague, Joyce Kornblatt. Together these wise, exceptional women will offer us a rare chance to experience what “embodied self-compassion” can mean – and how this way of seeing and being can soften, heal and transform the very basis of our daily existence. As we grow in compassion for ourselves, we strengthen. What’s more, our compassion for others and for our world becomes ever-more natural and inevitable. Peace grows, and so does appreciation for the gift of life itself. 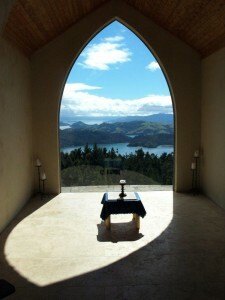 Delicious vegetarian food is a highlight of the Mana experience, as are the times to walk, gaze and rejoice in nature. Body treatments are available during afternoon rest periods. Fully inclusive cost: NZ$875. 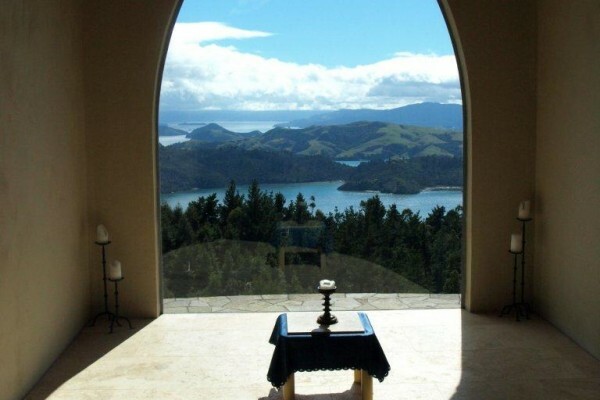 The retreat begins before dinner (arrive from 4pm) on Thursday 29 March and ends after lunch (2pm) on 2 April. 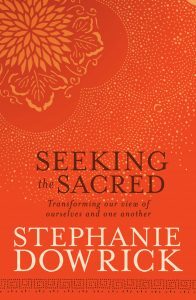 We will enjoy an inclusive sacred gathering, led by Stephanie, on Easter morning. Bookings as early as possible please. Numbers strictly limited. Shuttles available from Auckland Airport to Mana (book when registering). REGISTRATION LINK. A universal message of love?